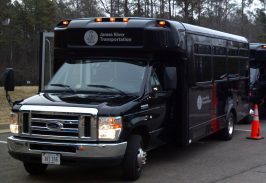 James River Transportation provides shuttle service for Norfolk Airport Employees from a parking lot to the main terminal all day, every day, utilizing 23 passenger mini-coaches. 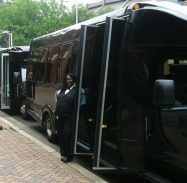 James River Shuttle Bus driver starting pay is $10.00 per hour. Get your CDL with us. When you successfully complete the training program, we will certify you for a Commercial Driver License (Class C). We are certified by DMV to teach, test and administer the CDL Program.